care of all of your floral occasions! Are you wanting a thoughtful, beautiful, unique gift or arrangement , without doing any of the thinking? Aisle of Eden Members Club has you covered! We can help you take all the thinking and organising out of your floral gift giving and arrangements, put our creative and individual eye for detail into each bouquet and allow you to spend your time on the more important things! 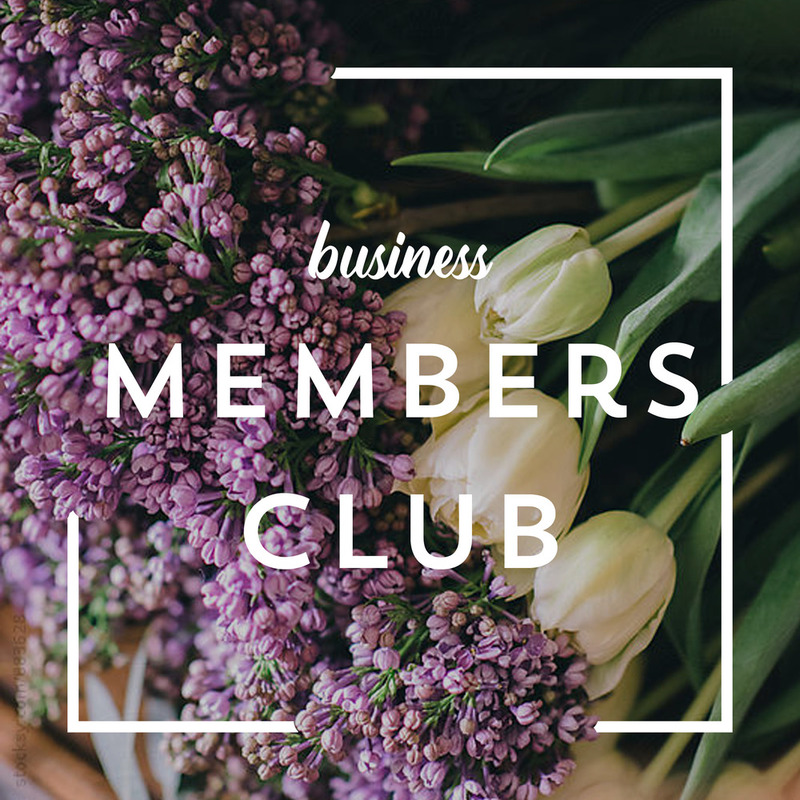 we deliver stunning bouquets all year round for our Members.